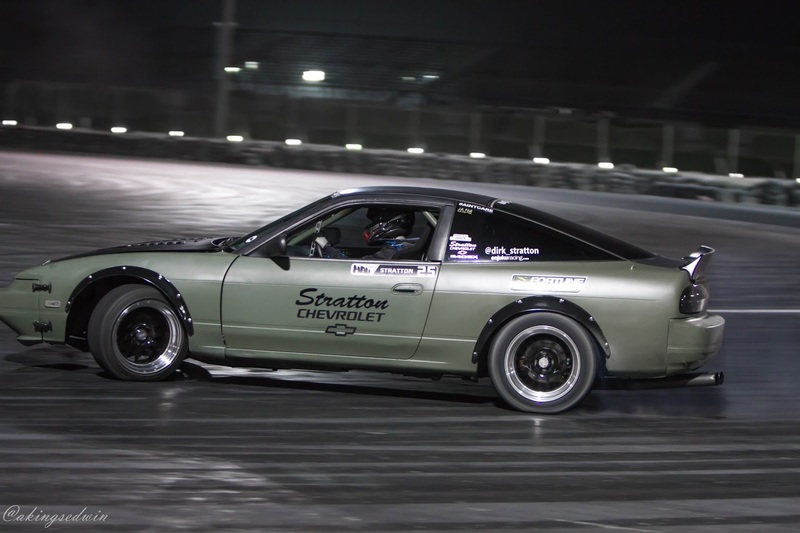 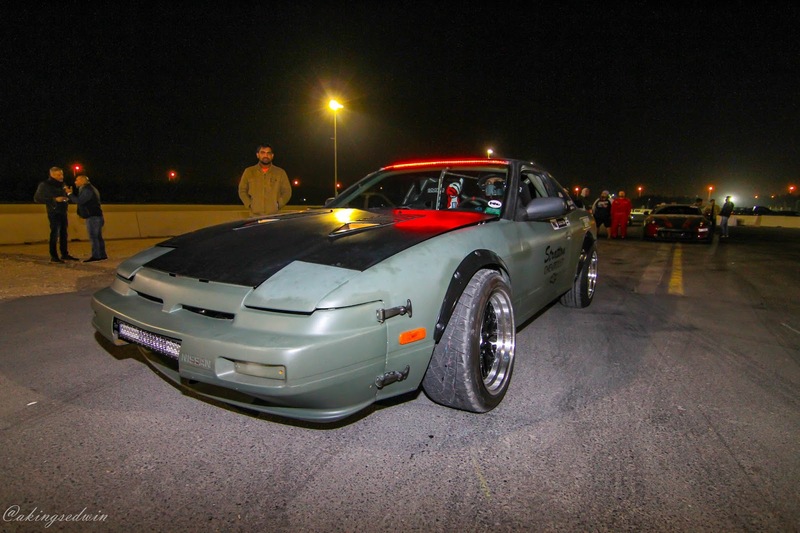 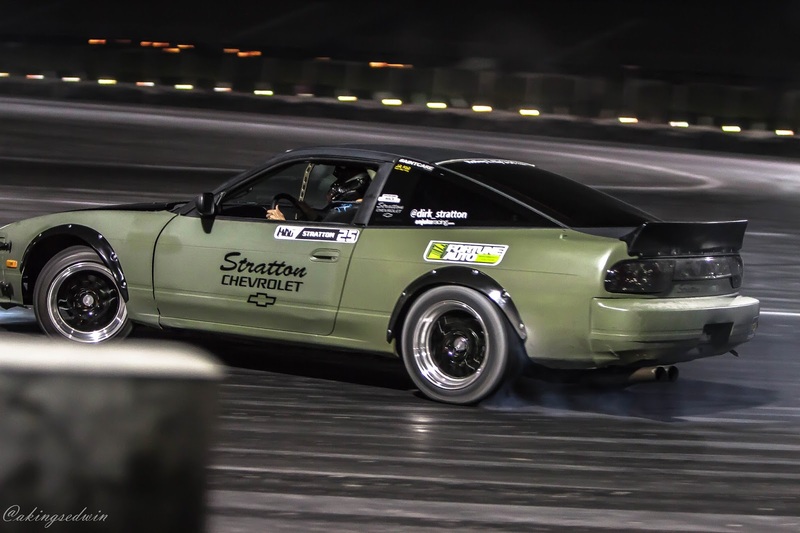 1990 240sx S13 is not a common drift car to spot around and especially this part of the world where salon drifting is still a growing sport besides the facts that its long out of production and the prices have sky rocketed in the recent past. 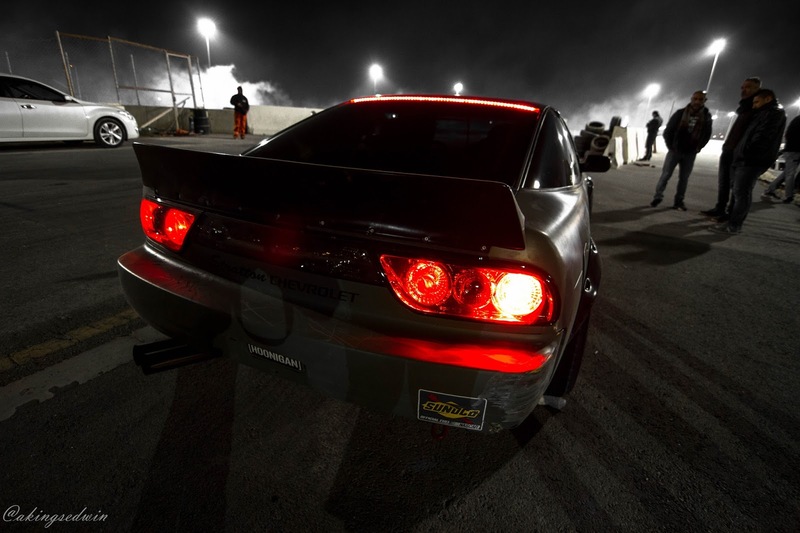 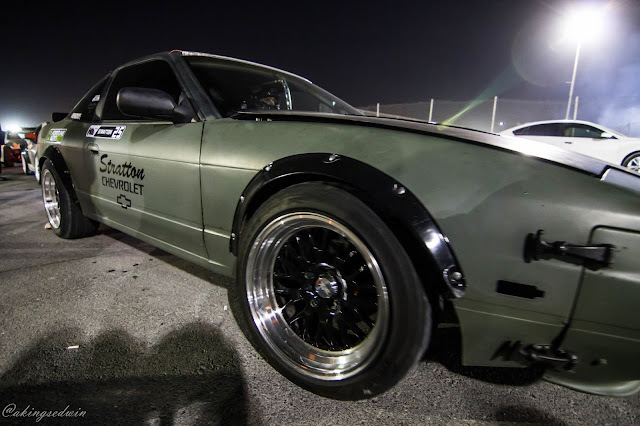 But still its a go-hard pro drift car with right modifications and has competed fairly in battles with Japanese make Celica Supras,180sx, European markets 200sx . 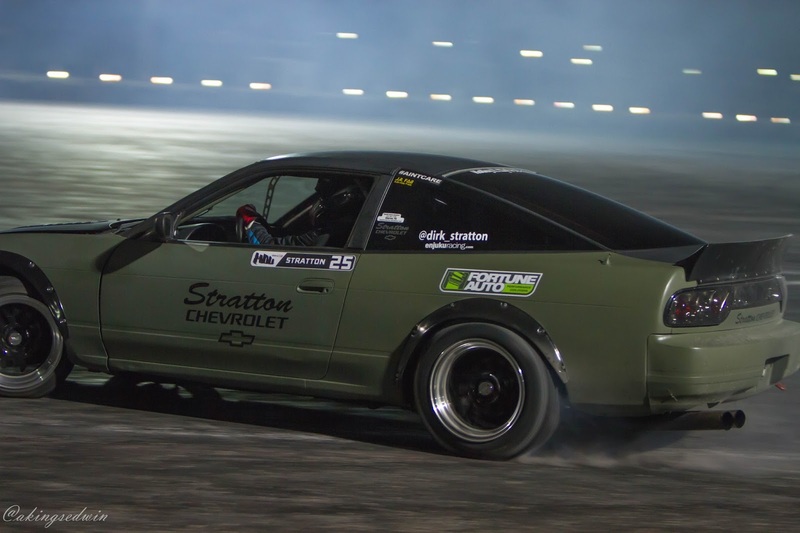 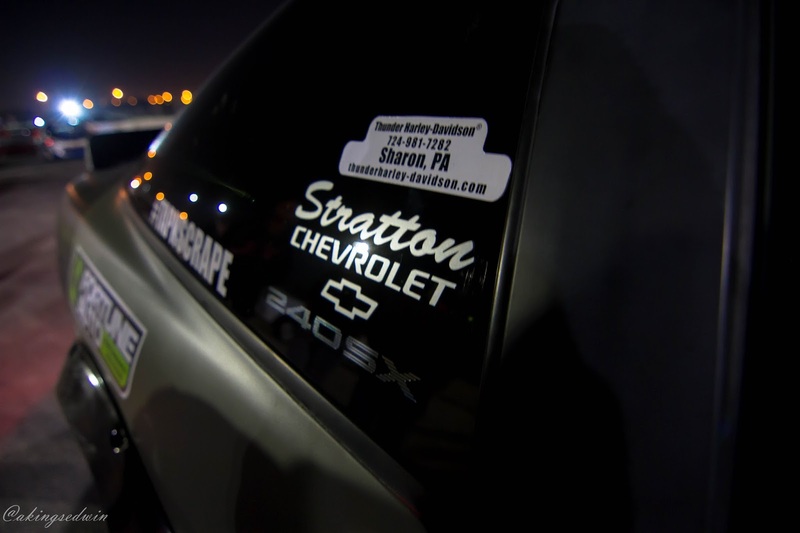 Formerly owned by Dirk Stratton at the formula drift Pro 2, this car is now here in Qatar with Ooredoo Racing Team. 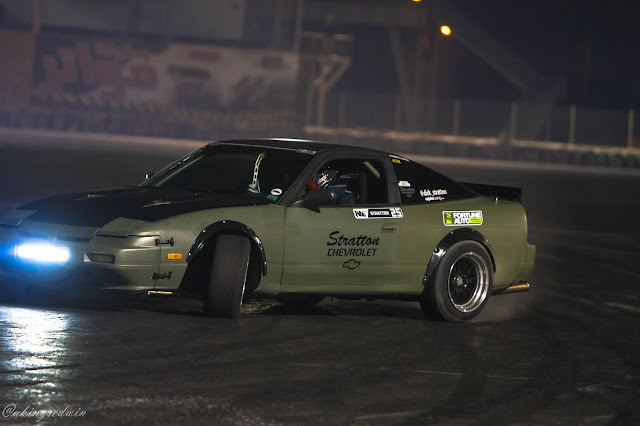 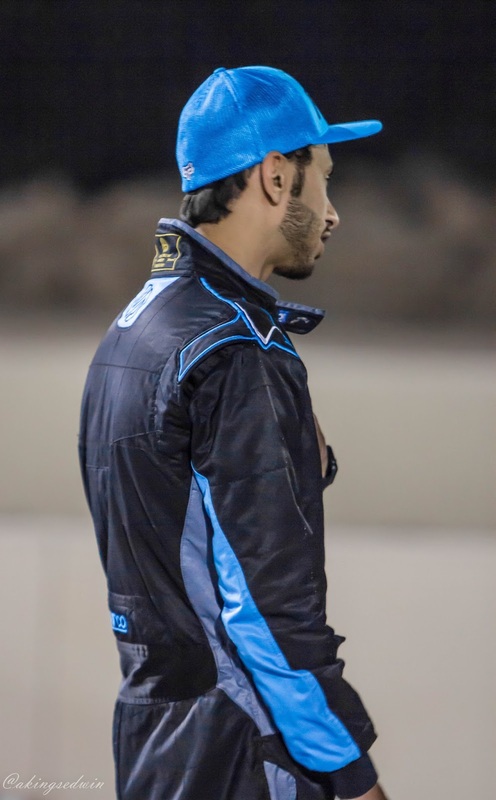 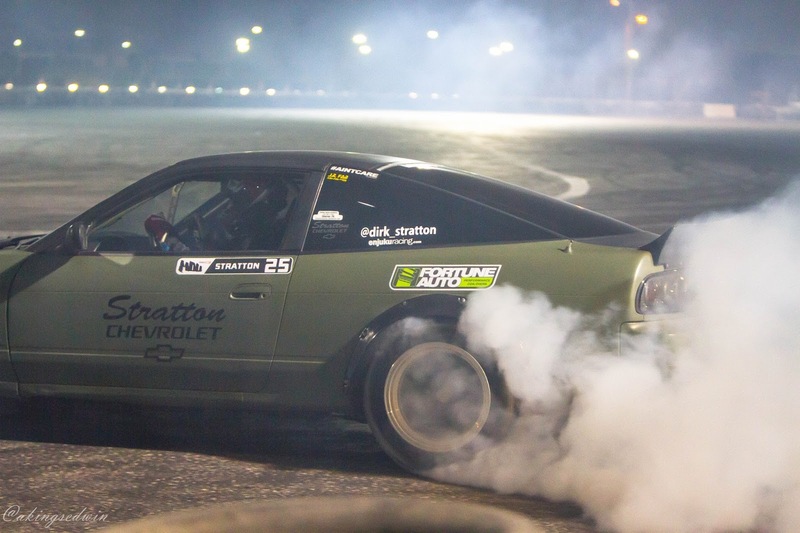 It is no ordinary drift car when put to the test coming from tests and tuning done by the team in Qatar. 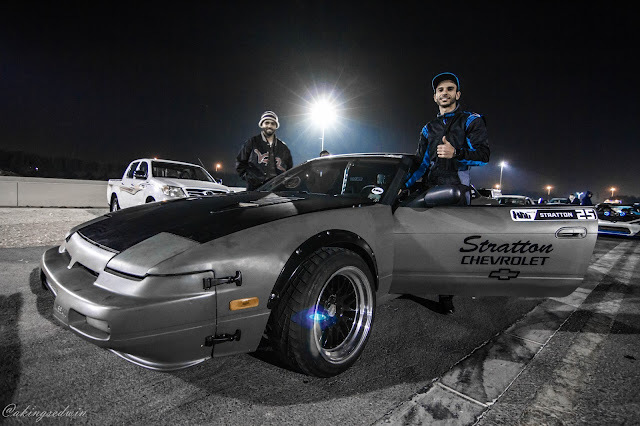 Fakhroo who owns and drives the beastly Ooredoo 800hp v8 roush yates Ford Mustang has franchised this 240sx S13 and from what we learn he intends to only use the car for training here in Qatar not sure if he will not be tempted to register this car in the competitions as we have seen him last night get really edgy on the clips at Qatar Racing Club open track day. 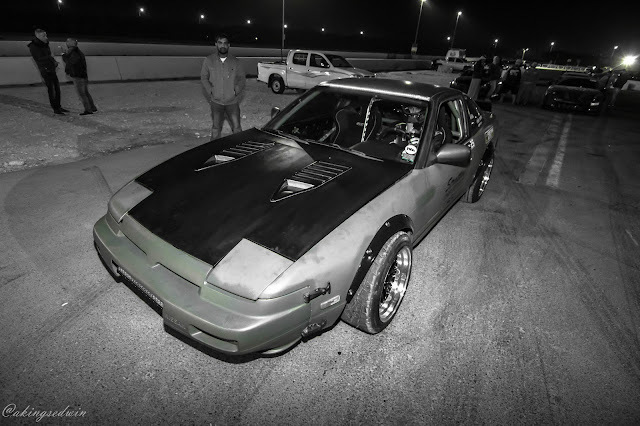 Max shop knuckles and arms.